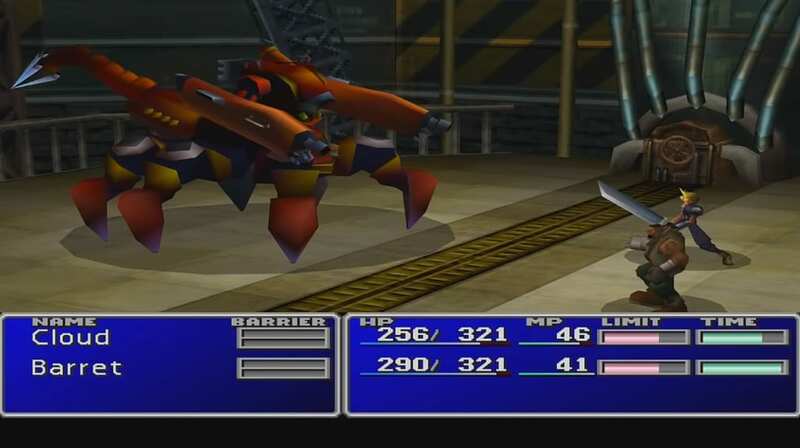 A boss guide for Guard Scorpion in Final Fantasy (VII,) including boss stats, attacks, and strategies for defeating it. 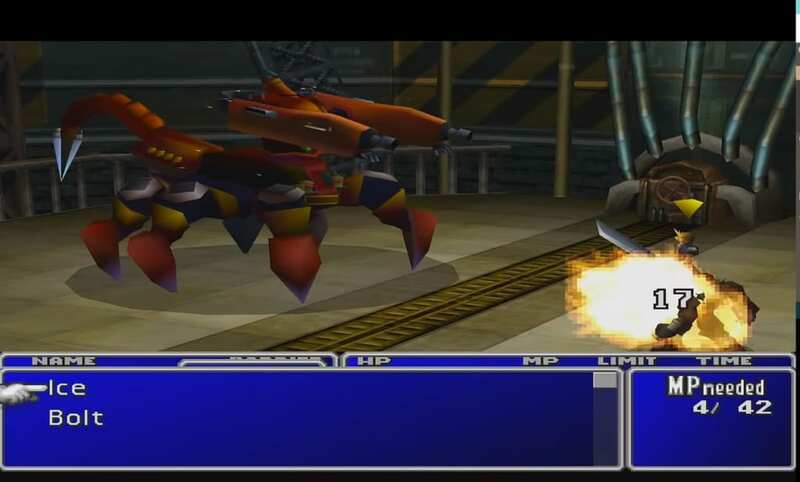 This boss is encountered in the Mako Reactor #1 walkthrough of Final Fantasy 7. Guard Scorpion’s Scope attack does not deal damage. 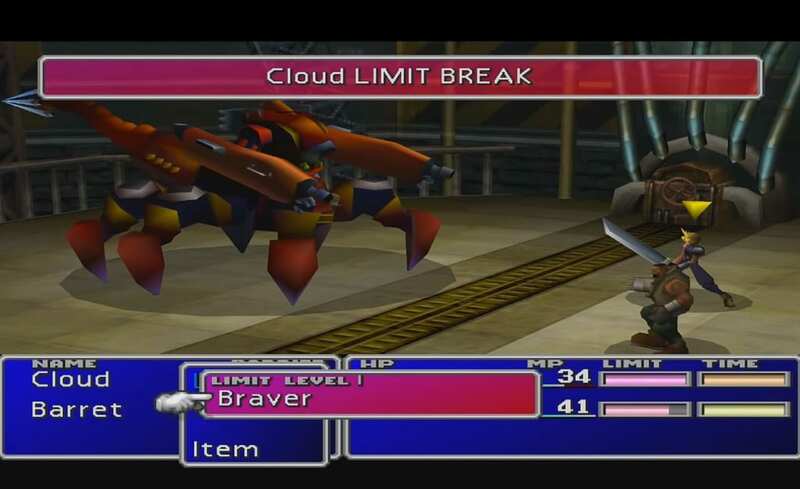 Use Cloud and Barret’s Limit Breaks when they are available to deal high amounts of damage. 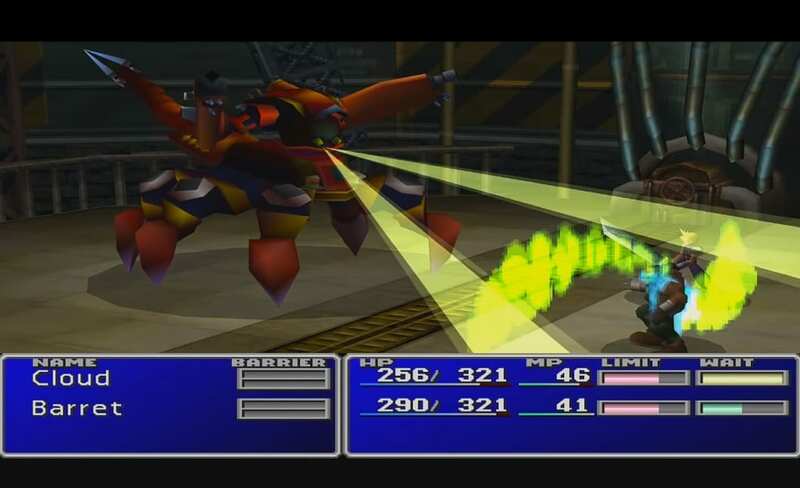 Avoid attacking while its tail is pointing upward, as it will counter-attack. 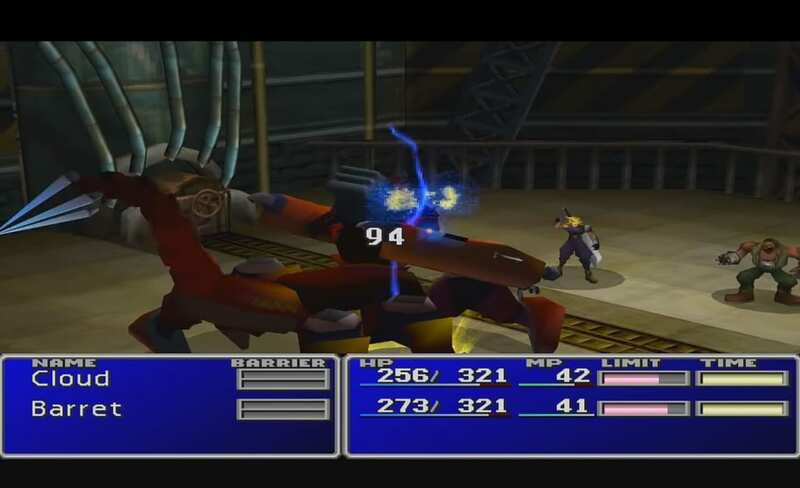 This counter deals over 70 damage. Be sure switch to defense next turn. Then, use your potions on the following turn. Guard Scorpion is weak to lightning attacks. 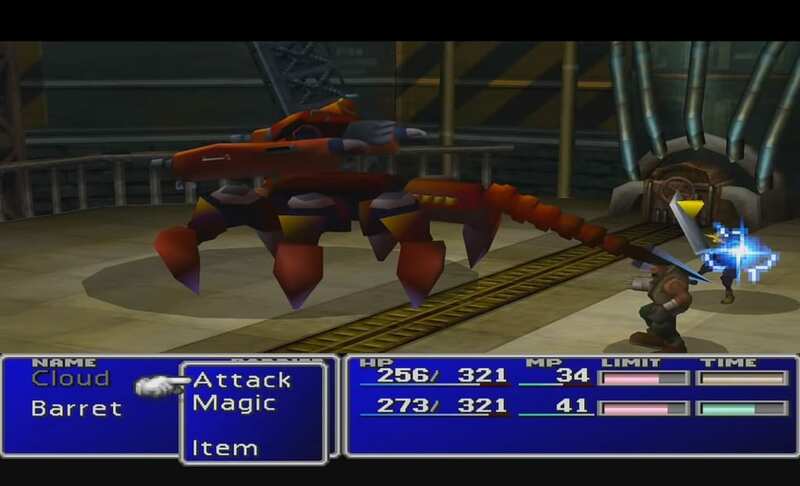 As mentioned earlier, don’t attack the Guard Scorpion while its tail is pointing upward. 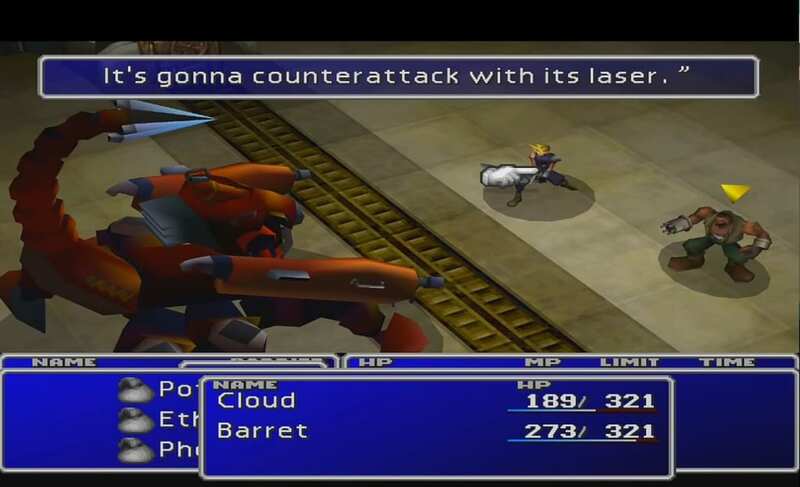 Instead of attacking, choose to defend with Cloud and Barret until its tail falls again.